The engine of the Vitara Brezza is up to 1248 cc and the estimated mileage of the car 24.3 kmpl approximately. It can accommodate five persons; moreover, the seats of the car are very much comfortable. The engine of the car is provided with a choice of a 5-speed manual transmission or a 5-speed automated manual transmission. Maruti Suzuki cars are well-known for providing excellent features. It consists of the most exclusive features which are the major source of attraction. 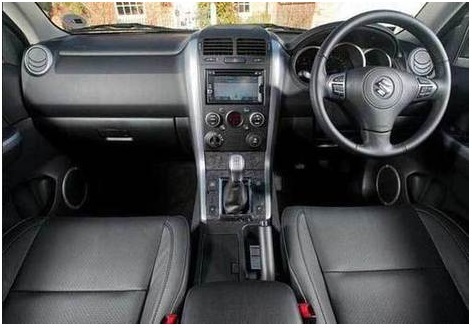 Vitara Brezza equipped with latest features which includes Suzuki’s SmartPlay touchscreen infotainment unit, Android Auto & MirrorLink functions apart from a rear parking camera, cruise control, rain-sensing auto wipers, push-button stop/start, and automatic climate control in the higher-spec variants. 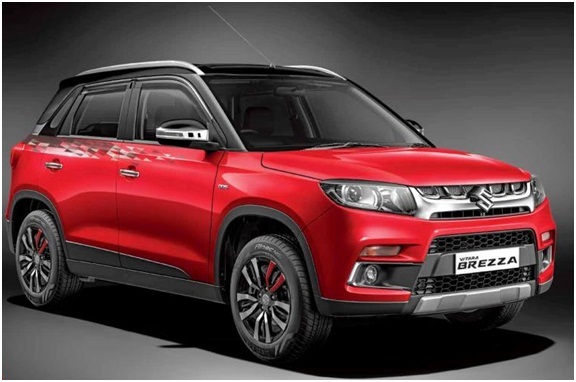 Maruti Suzuki Vitara Brezza consists of special safety features such as dual front airbags, ABS with EBD, Isofix child seat anchors, rear parking sensors & front seatbelts with pre-tensioners and force limiters as standard across the range. It is very much beneficial and necessary during long drives. Maruti Suzuki Vitara Brezza price looks negligible as compared to the features offered by the car. Maruti Suzuki cars are the perfect choice for fulfilling the dreams of the family. The price of the car can be affordable for the middle-class families also. It is the most luxurious and stylish car manufactured by the company. 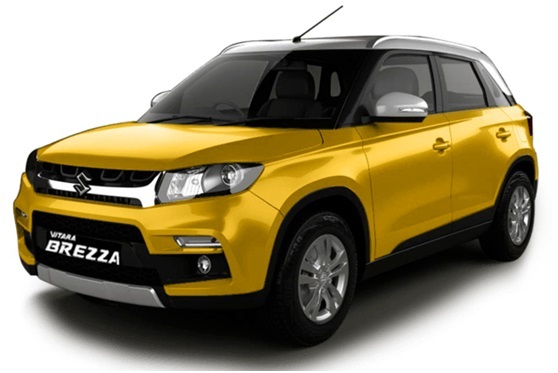 If you want to buy a luxurious car, then Maruti Suzuki Vitara Brezza is the best choice for you.